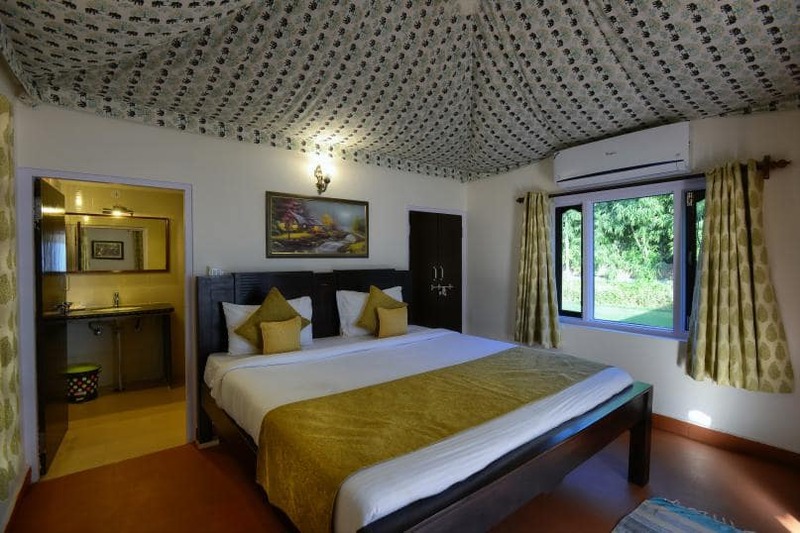 These cottages are well designed and have modern guest amenities along with a classical décor that refines its ambience. All the Cottages give an ideal comfort to their guests who visit this hotel. The cottages also have good double bed rooms. The washroom are equipped with rain shower, spacious wash basin.